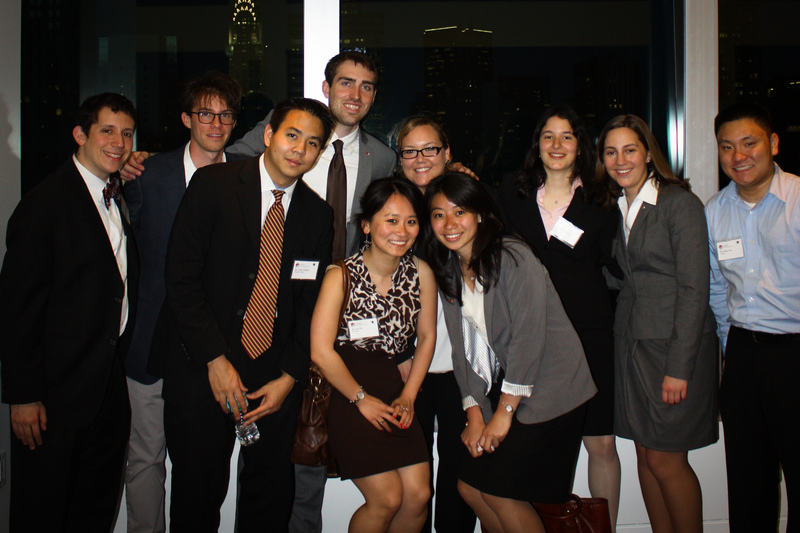 On Wednesday, May 8, 2013 JASCers and supporters gathered in New York City for a fundraiser. 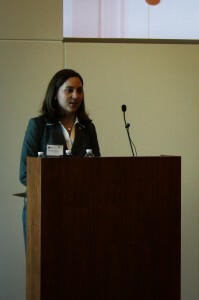 The event was graciously hosted by MetLife at their Bryant Park building. Over 100 people were in attendance for the event that rekindled JASC memories and introduced the program to some new friends. The event, along with the online campaign for fundraising has brought in over $16,000 for JASC this year. John Shook, JASC 29 (1977), was the first speaker of the evening. He spoke on how JASC impacted him personally and helped launch his esteemed career for Toyota and now the Lean Enterprise Institute. More about John and his work here. He was followed by Kengo Yoshihara, JASC 41 (1989) and Consul of Japan in New York City. 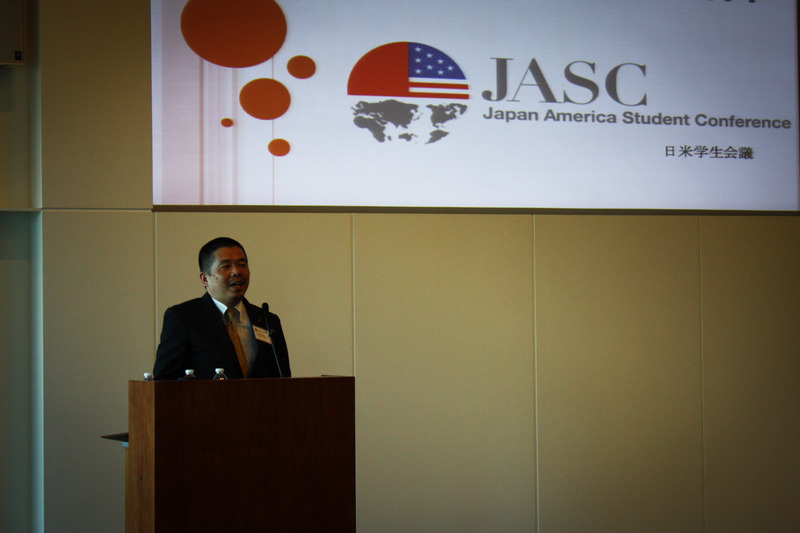 Kengo spoke on the importance of JASC to U.S.-Japan relations and his own experience as a delegate. Jillian Anderson, JASC 63 & 64 (2011 & 2012) spoke next and gave an account of what she gained during her experience as a delegate and as chair of the American Executive committee and how the skills she has learned are helping her now as a young professional. 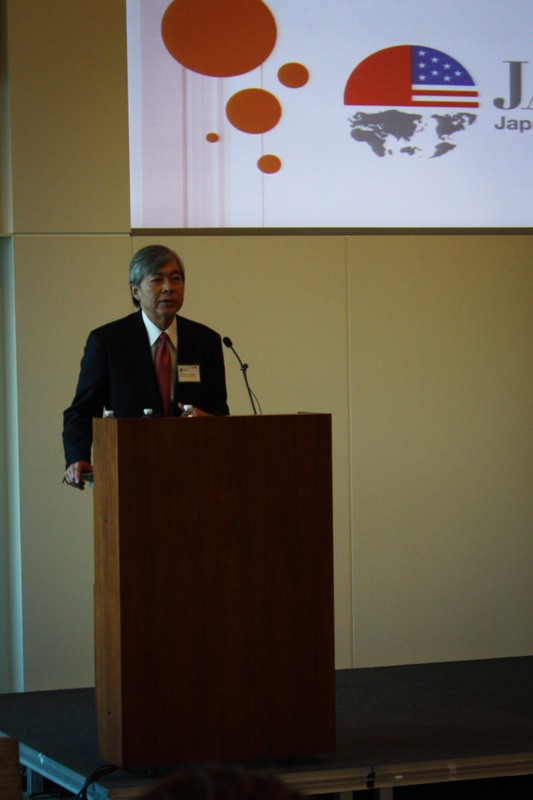 The keynote speaker of the evening was Glen S. Fukushima, JASC 22 & 23 (1970 & 1971) and Senior Fellow at the Center for American Progress. He gave a speech about the impact of JASC on 3 levels, the personal, the national, and the international. 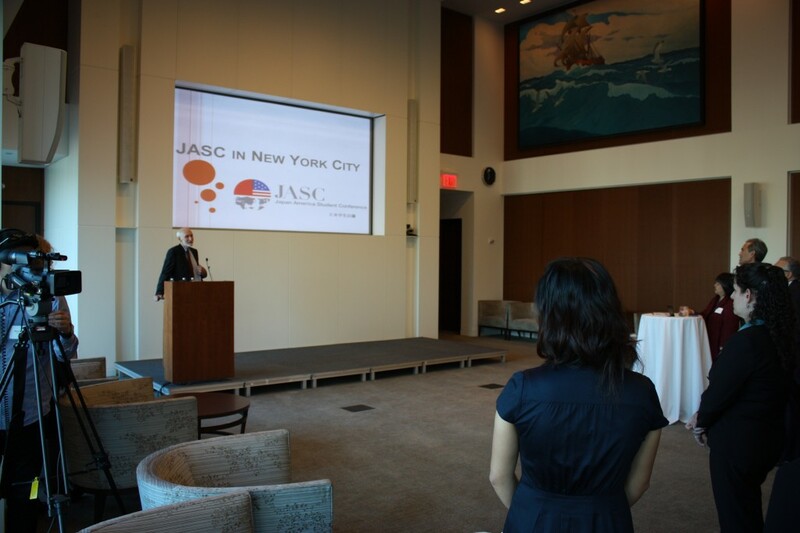 In addition to learning skills he found valuable in his career as a U.S. trade representative at the JASC, Glen also met his wife of over 40 years, Ms. Sakie Fukushima, also JASC 22 & 23 (1970 & 1971), during the conference. More about Glen on his website. The purpose of the event was to help ISC reach its goal of raising $20,000 from individuals and $20,000 from corporations in support of the upcoming conference thanks to generous supporters like our corporate sponsors, MetLife, Toyota, Sojitz, Marubeni, and the Japan Chamber of Commerce. ISC is still progressing towards this goal and donations of any amount are appreciated. More at www.iscdc.org/donate/. This entry was posted in JASC and tagged Event, JASC 29, JASC 41, JASC 63, JASC 64 by ISC Admin. Bookmark the permalink.